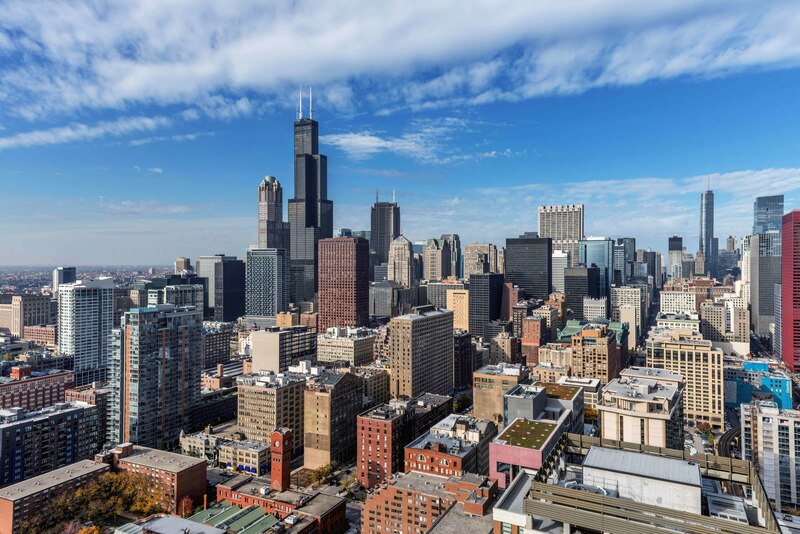 1001 South State has it all: lavish, innovative amenities, upscale apartment finishes, and a great South Loop location steps from Grant Park. If you’re looking for a luxury near-Loop apartment, 1001 is a must-see. Studio apartments start at $1,778 a month, and 1-bedrooms at $2,178. Two-bedroom, 2-bath and 3-bedroom, 3-bath apartments are all rented at this time. Floor plans and near real-time rent and availability info are online. Floor plans and rent and availability info are accessible online. Join us in the above videos for a less than 60-second walk through three furnished models: an alcove studio, a 1-bedroom and a 2-bedroom, 2-bath apartment. In the videos immediately above you can take a narrated walk through a skyline view studio, and 1- and 2 bedroom apartments. The location affords residents spectacular views of the skyline to the north and Grant Park just to the east. 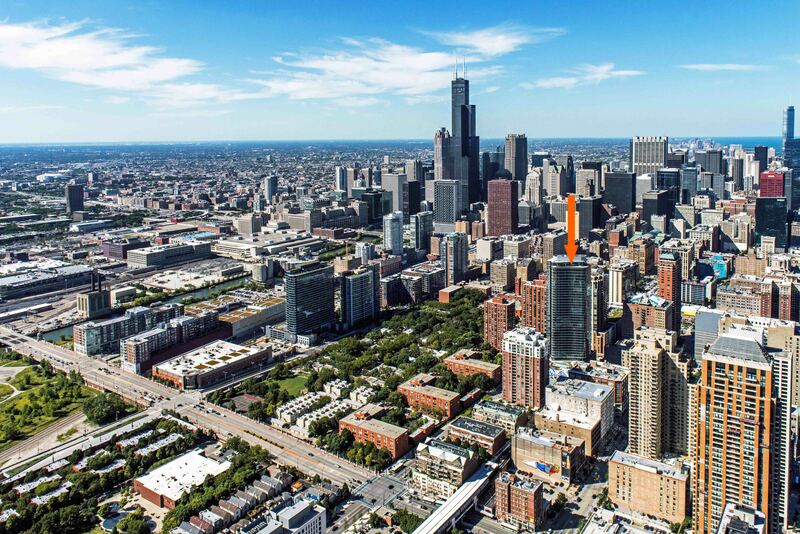 1001 South State is just west of Grant Park in a convenient near-Loop location. 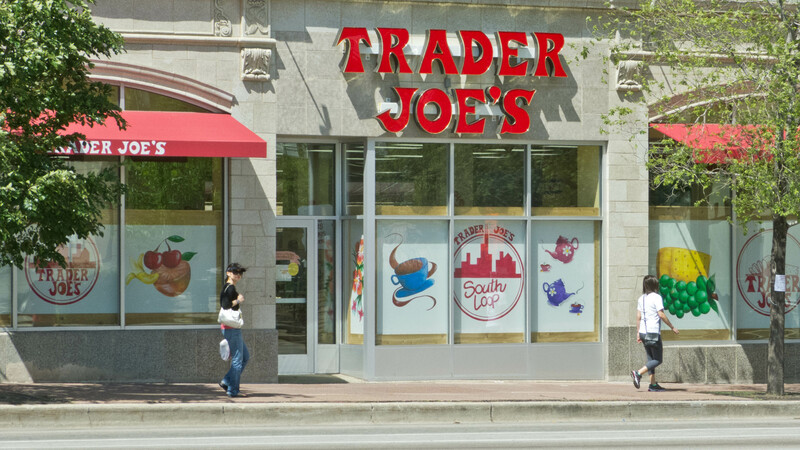 Trader Joe’s, Jewel-Osco and the Roosevelt CTA transit hub are two short blocks south. 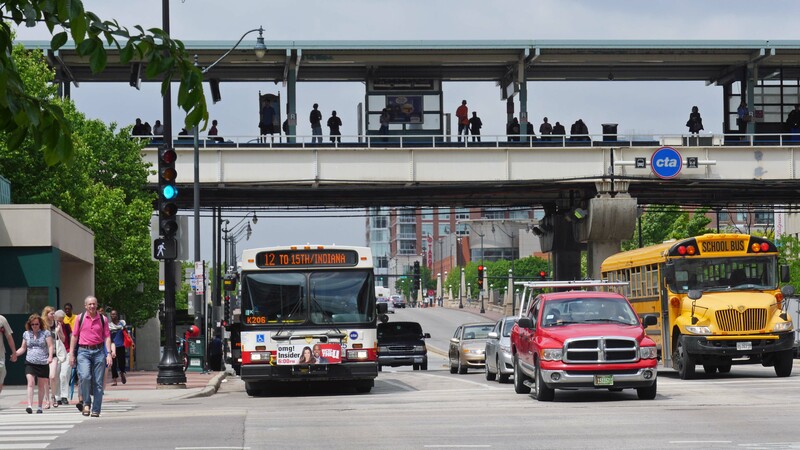 The Red Line stop at State and Harrison is a short walk north. Dozens of bars and restaurants are nearby. You can tour the extensive 5th-floor amenities in the above video. The additional rooftop amenities include a terrace with sweeping views and a resident lounge and catering kitchen. 1001 South State is pet-friendly and has a full suite of amenities. The leasing office at 1001 South State is open daily.